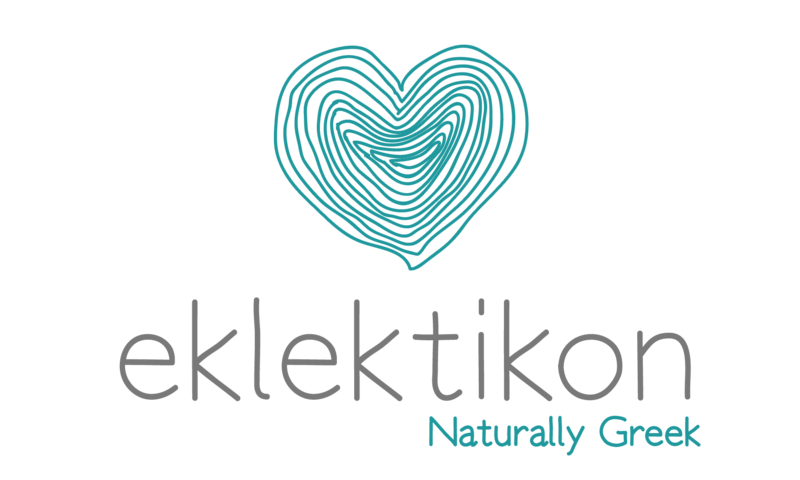 Eklektikon participated in Wild Yeast, the first collaboration of natural wine importers and winemakers in NYC, at Greca (TriBeCa), on April 3, 2018. Showcasing new vintages and tank samples from growers in Greece, among wines from Italy, France, Austria, Spain, Chile, Argentina, Vermont, and California, the wine trade had the chance to taste exclusively wines which expressed their home terroir in an honest way. The tasting featured Deirdre from La Garagista (Vermont), Noel from Purity Wines (California), Artisanal Cellars (Italy / France / Austria / USA), Steep Hill Imports (France / Spain / Italy), The Maritime Republic (Italy), Brazos (Chile / Argentina), Eklektikon (Greece). Alice Feiring signed copies of her latest book, “The Dirty Guide to Wine”, and the event was at full capacity.